It's a new year and time for a new you. 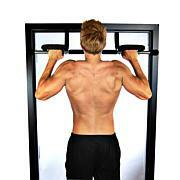 The Power Cage is designed with a large walk-in space providing easy side to side movement. 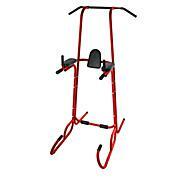 It comes with two chrome dual mounted safety bars and two chrome lock-on safety bars. 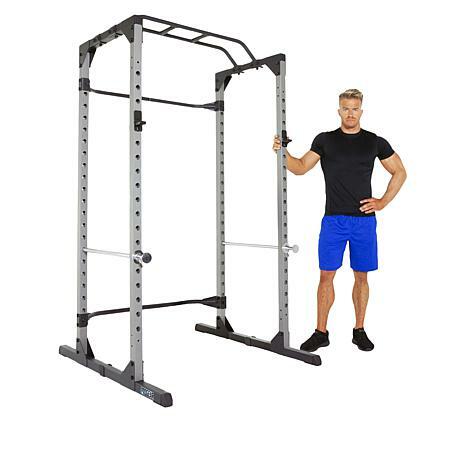 Each pair of bars can handle a weight capacity of 400 pounds and are adjustable to 19 height levels to give you a total range of work out positions. Train hard and get the results you want. Before beginning any exercise program consult your physician. This is especially important for the people over 35 or who have pre-existing health problems. 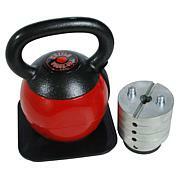 Read all the instructions before using any fitness equipment. 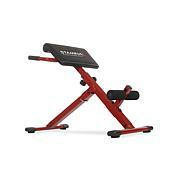 Can be combined with the Progear 1300 Adjustable Weight Bench or Progear 1500 Flat Weight Bench (sold separately).